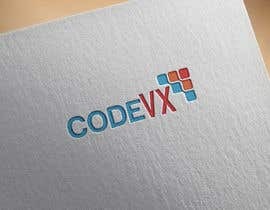 We need a Logo for our new IT company. 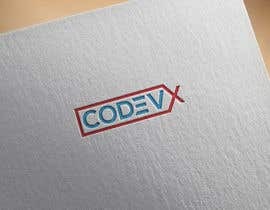 You can use any color with any relevant design. 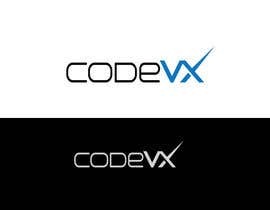 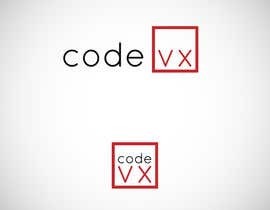 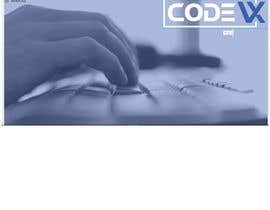 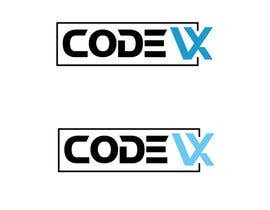 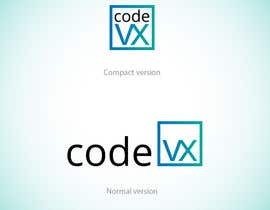 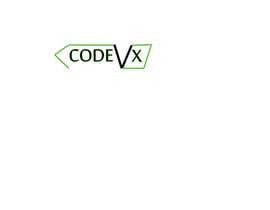 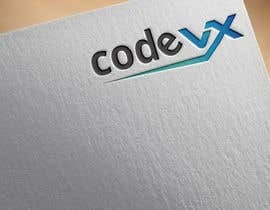 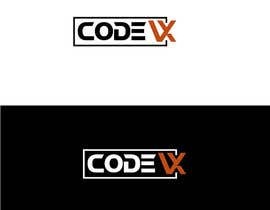 Our company name is , codeVX IT and in logo will be "codeVX" only. 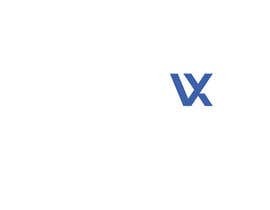 You have to send png (min 500px) and ai format.